Converse is one of the iconic companies that primarily deal in footwear along with other products. It is of American origins and was founded in the year 1908 by its founder Marquis Mills Converse. The company had it’s headquartered base in Boston and serves a global area. In the year 2003, it became a subsidiary of its parent company Nike, Inc.
Converse is all about individuality and its company has created special product lines for people belonging to several communities including skateboarders, artists, teenagers, basketball players and others. It is a manufacturer, designer and marketer of qualitative footwear for women, men and kids. Company’s production output includes Lifestyle-brand footwear, skating shoes and apparel. Important distinguishing features of Converse shoes are its wrap-around strip, smooth rounded top, unique rubber sole and star insignia. At its onset the company was a manufacturer of rubber shoes but later in the year 1915, it started producing athletic shoes, especially for tennis players. In the year 1917, the brand introduced All-Star Basketball footwear line and this proved a milestone. During 2nd World-War, Converse started producing rubberized footwear, protective suits and outerwear for the military. Over the years Converse shoes have launched several special editions like The Ramones, The Clash, Drew Brophy, Pink Floyd, Nirvana and Black Sabbath. Converse is an international brand and has occupied consumer market in nearly one hundred and sixty countries. Its distribution channel consists of retailers and its products are sold through at least seventy-five retail stores in the United States. The company has decided to adopt a direct-to-consumer approach in both international and domestic markets and this will be implemented for products in factory stores, retail stores, website and Salvation multi-brand stores. Its distribution policy of third-party retailers includes channels comprising of the manufacturer to the wholesaler and then to the retailer and lastly to the consumer. Converse has decided for 10% increase in global distribution for its emerging markets. It has a direct-distribution policy for places like Russia, India, Brazil and China. Converse has been working towards several tie-ups and multiple partnerships with distributors and retailers to encourage sales and further expansion. Online stores of brand Converse has become a rage and created a whole new consumer base for the company. Pricing policy of Brand Converse is cost based. It determines its price points after evaluating facts like markup, distribution and production costs. Mark-up actually is the profit earned by every pair of Converse shoes and it is estimated at 45% profit margin. Each of the footwear line and other products is monitored closely and then a pricing policy is set up. 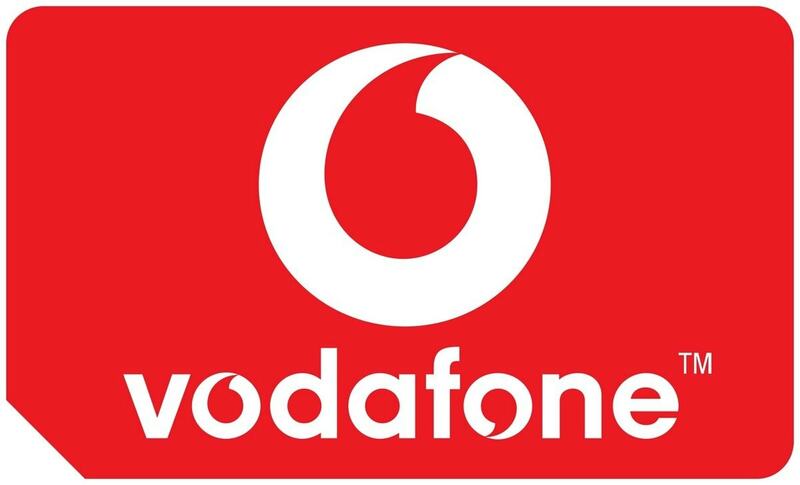 The company has adopted a competitive pricing policy to deal with prices set by its rival companies. 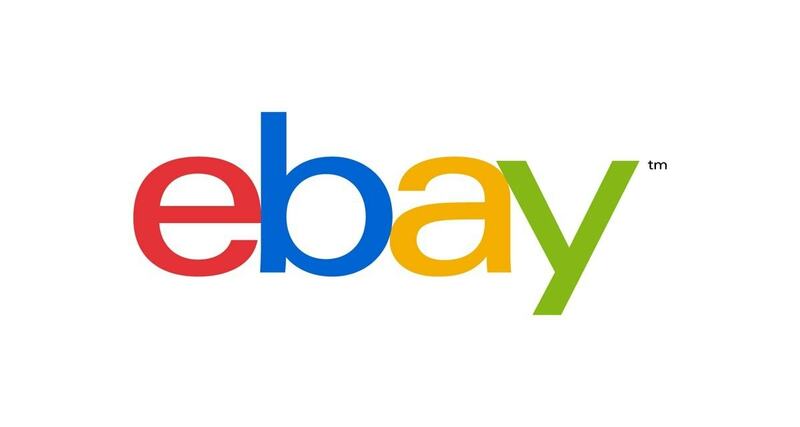 In order to make its product prices more affordable, it provides several discounts and incentives. This allows the brand to penetrate new markets and hence its penetration pricing strategies generate larger sales figures. Converse has a diverse consumer base because of classic designs and unique colours. Its promotional strategy is based on its individual concept that makes every customer special and revered. The brand has utilised several promotional policies including personal selling, public relations, sales promotion and advertising. 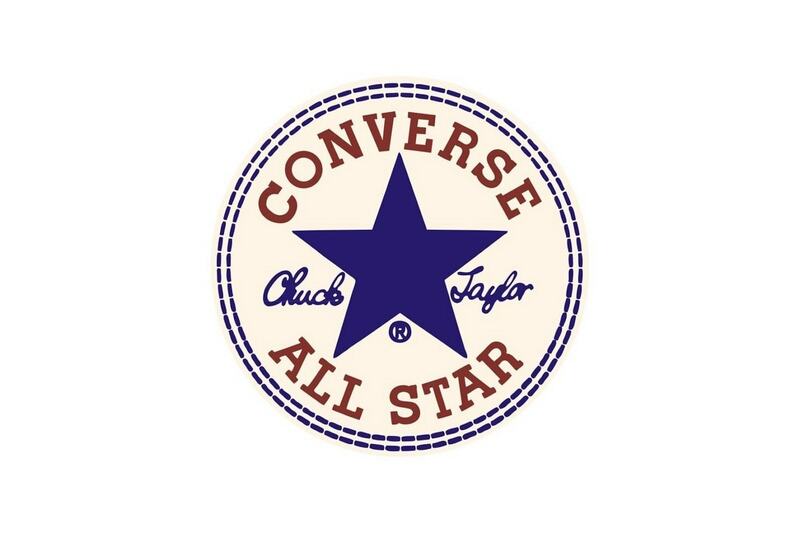 First, mega promotions of Converse were through Charles Chuck Taylor, who was a renowned basketball player and chose to become a brand ambassador or salesperson for Converse shoes. The company has decided to follow an active campaign on social media to increase its market penetration by growing fan-base on Facebook, Twitter and its personalised Converse blog. The company donates 5% to 15% to Global Fund from wholesale prices of its Red Footwear Line. Converse specialises in customised shoes and has manufactured footwear for New York Renaissance, a professional team of basketball.